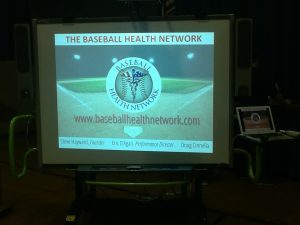 If you’re involved with youth baseball at any level, odds are you saw a post recently on social media by Darren Gurney. 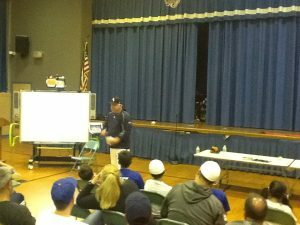 A long-time high school coach in Westchester County, NY, Darren went into a number of reasons why he believes that baseball is losing younger players and fans. 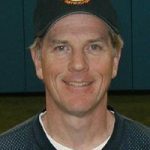 As a coach on the front lines of youth baseball, this article certainly struck a chord with me, as I have seen not only the participation numbers, but also the quality of play, in youth baseball rapidly decline over the past 10 years of coaching and seeing my two sons play. 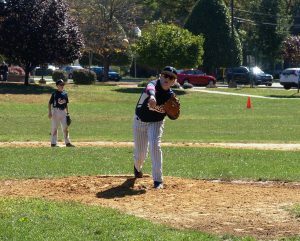 The prime of youth baseball is between the ages of 10-12 years old, when players participate is what is usually called the “Majors” level in Little League and Cal Ripken leagues. This is the age bracket that millions tune in to watch each summer compete in the Little League World Series. Although ratings for this event have risen to epic levels, what I have seen first hand at the local level is sad to see as a lifetime baseball enthusiast. My local town now has exactly half of the number of teams in the Majors that it had just 5 years ago when my older son started playing at that level. The only reason that they even have that number of players is that most town/recreation organizations also have affiliated town travel teams and they require the travel players to also play “Rec” baseball in order to play travel. Although the above-mentioned article touches on many of the reasons that this drop off has occurred, let’s investigate the issue further. For the purposes of this discussion, we will focus on “Rec” or “Town Team” baseball and leave the world of travel, club team and showcase baseball for another time. On any recreational team, you will have a clear distinction between two types of players, ones that play on travel teams and ones that don’t. The ones that also play travel more than likely started doing baseball-specific training back in January at an indoor facility with their respective team and/or getting individual training in pitching, hitting and/or fielding. The non-travel players most likely won’t take their glove and bat (if they even own one) out of their bag until the first day of practice in April. Because of the superior skill set and training background that the travel players have, it leads to an interesting dilemma when it comes time for the Rec team coach to make the line up and determine where each player will play. As much as we would like to be idealistic and let kids try to play the “premier” positions like pitcher or infielder, it now becomes a safety issue as the less skilled non-travel players may not be equipped to defend themselves when a talented and powerful travel player uses one of their high-powered (and high cost) composite bats to launch a screaming line drive back towards them. In the name of self-preservation, as coaches we will tend to put these players in the outfield where it is safer. Most recreational/town leagues will have a 14-18 game schedule in the Spring season. Because they are waiting to maximize registration, they hold off on forming teams until all of the potential players have finished their winter sport season, which usually is around the first week of April. The season is usually scheduled to start two weeks later. With school Spring breaks, rainy April days and limited town field availability, there are usually limited opportunities to allow each team to practice prior to getting started. Once the season starts, there are two games per week, and with the travel players being involved in their other team’s practices and games at least 2-3 days per week, as well as field time being at a premium, it is nearly impossible to hold practices during the season. 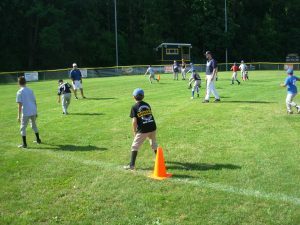 And as the other article mentioned, very rarely do you drive past field and see kids just having a pick-up game with their buddies, so the only time they play baseball is when it is organized and scheduled. It finally hit me when I was coaching my Rec team one year and I realized, “I really can’t make these kids better even if I wanted to.” Without practice time, I get maybe 30 minutes prior to a game that I can get in a batting cage, where each player gets maybe 12-15 swings each. If we are lucky before our game starts, we may get 5 minutes to do a quick round infield/outfield practice. Other than that, it’s real tough to teach the intricacies of this great sport between pitches and innings during the game. And remember, the non-travel players generally don’t touch their glove or bat until they show up for the game. So, now let’s summarize. If I’m a non-travel player, I get stuck in the outfield, which is boring, and usually have to sit out a few innings. If I do get one ball hit to me, I have little chance of making a play since the only balls hit to me I’ve seen all week were the two the coach hit in warm-ups. Since the only batting practice I get is the dozen swings before the game, I also have little chance of getting a hit, especially if one of the travel kids is pitching. So at the end of the day, I sat 3 innings, got stuck in right field and made 2 errors and struck out 3 times. Where do I sign up for lacrosse or soccer??? If we are going to have any chance of saving this game we need to cut back on the games and get more practice time. 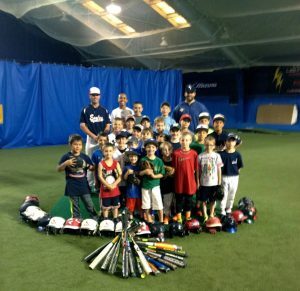 In a practice, these players can now get 50 swings and catch 50 ground balls and fly balls. 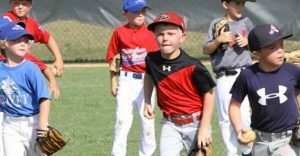 As they gain skill, not only can they safely be used in better positions, their likelihood for success dramatically increases, as does their love for the game. If you had one practice per week like this, you could still have one game per week that would not only have more meaning, but they would be more competitive and have a much more engaged group of players that will tell their friends how great baseball is. I remember having this argument with a league official as he was telling me how one level was set up to be “instructional” and another was “competitive”. My response was if you want something “instructional”, that is called practice. If you want something called “competitive”, it’s called a game. Either way, whatever we are doing now is not working and hopefully we can change it before the sport goes away completely.